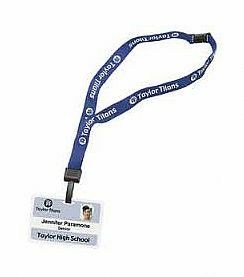 Keyrings to keep your identification barcode close to you. 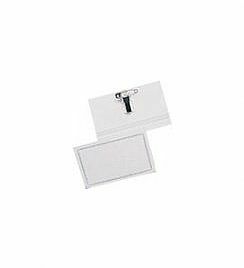 Key rings are of common use. 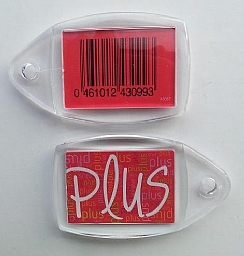 They identify what’s yours, but at the same time they serve as tool to bring back your keyring when lost and they give you the possibility to easily use a related barcode. 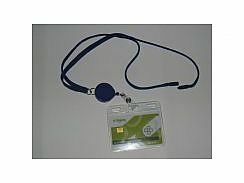 Carta+ provides you the complete keyring with insert of your logo and corresponding barcode, for example the Delhaize keyring. Have a look to our catalogue in full screen, icon below right.